Stay away from vultures that try to rob you out of your savings. Learn some of the ins and outs of the mysterious mortgage lending world from Florida Home Funding to help you get the best HARP Program rates. If you currently owe more on your mortgage than what your home is worth, chances are you have a 6 in front of your current mortgage rate. You have been responsible on making your mortgage payments on-time and have not defaulted on your mortgage. All you are trying to do is lower your mortgage payment by taking advantage of a lower rate. The last thing you need is vultures trying to feed off your current situation and rob you out of your savings. 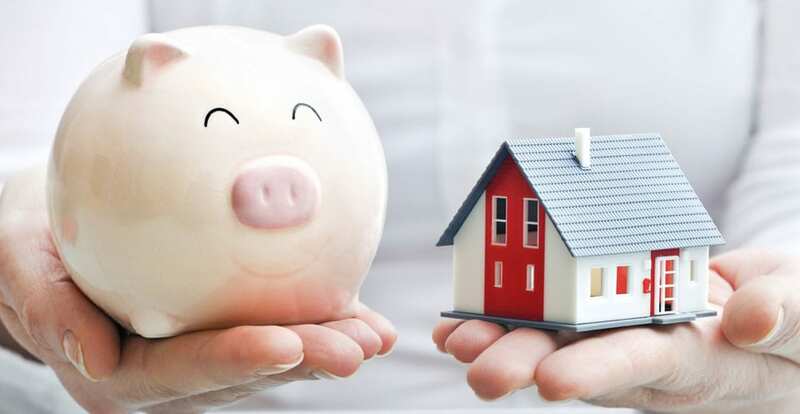 The purpose of this article is to help consumers, regardless of which state they reside to empower themselves and understand some of the ins and outs of the mysterious mortgage lending world. This helps them save the most amount of money by locking the lowest HARP program rate available in their marketplace. The HARP program, which has various names such as HARP 2.0 or Home Affordable Refinance Program was put in place to help responsible borrowers that have Fannie Mae or Freddie Mac owned mortgages. Regardless of who their current mortgage company is, they are able to refinance their mortgage without an appraisal at todays’ historically low mortgage rates. The biggest misconception is that to qualify for a HARP program, you must deal directly with your existing lender such as Wells Fargo or Chase. This is far from the truth. 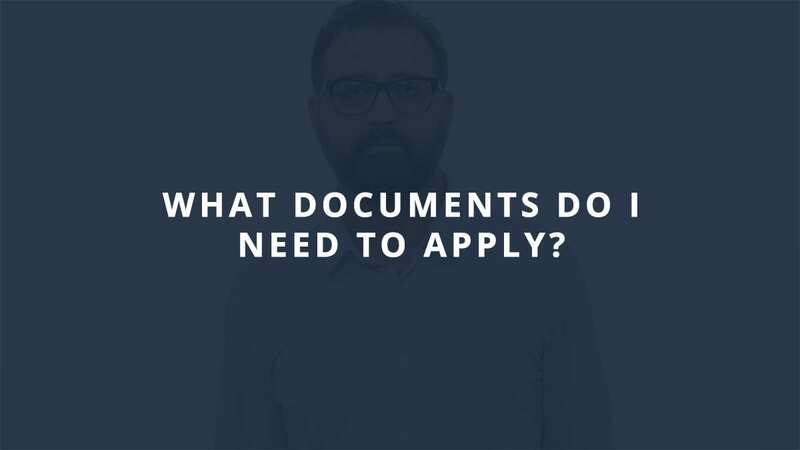 The simple criterion is that your mortgage must have been sold to Fannie Mae or Freddie Mac prior to June 1st 2009 and that you have been making timely payments on your current mortgage. Mortgage rates fluctuate daily. Pay attention to the stock market and the news. The best days for locking your rate are when there is bad news. When bad economic data reports are released (i.e. unemployment numbers), the stock market takes a dive, which normally results in bonds gaining momentum and thus improving mortgage rates. This is where an experienced mortgage broker can help you secure the best HARP mortgage rate. Mortgage brokers’ compensation doesn’t change based on your interest rate, unlike the banks. This allows a good, low priced mortgage broker to provide you the lowest market rate without any selfish intentions. A good mortgage broker will monitor the market and advise you on possibly best time to lock in your interest rate. The best mortgage companies for getting the lowest rates are often local small mortgage brokers that have set their lender compensation at no more than 2%. This allows them to undercut the competition and offer you the lowest rate. 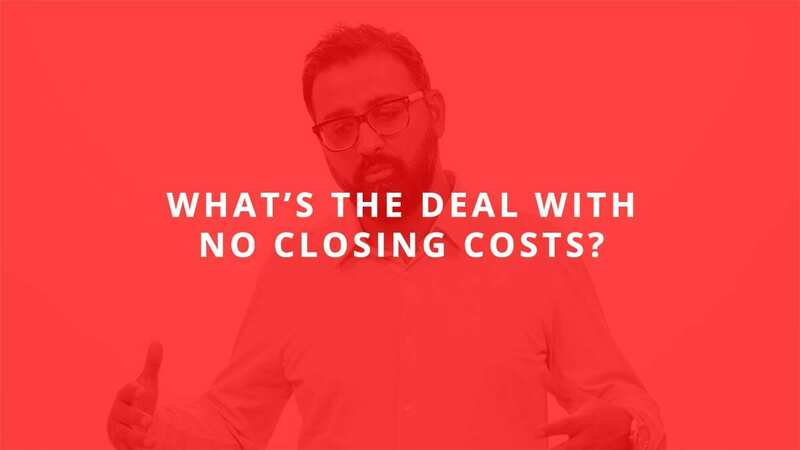 Typically, small owner operator mortgage brokers have lower overhead and are able to price themselves to undercut the competition almost every time. 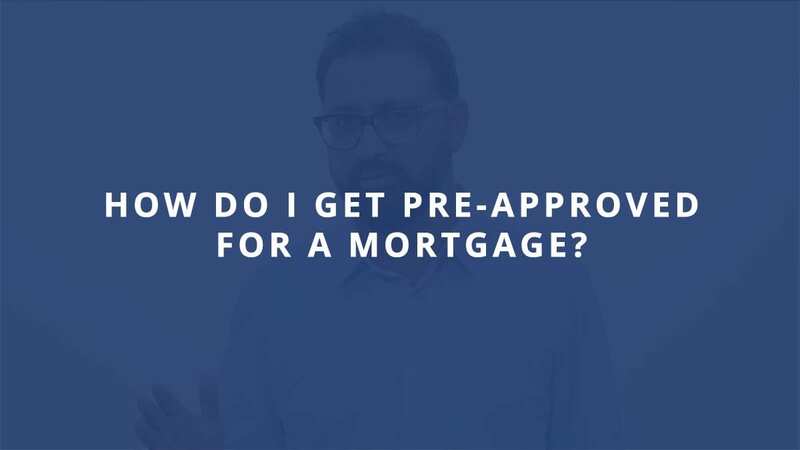 One of the first questions you should ask a mortgage broker to determine if they are low priced is: “What percentage is your lender compensation?” A good, reputable mortgage broker isn’t afraid to tell you this up-front. For example, in Florida if their compensation is over 2% then they are not a low priced mortgage broker. Also, dealing directly with the owner of the mortgage brokerage often gives you the peace of mind that there is more accountability, compared to just an employee originator that is there today and gone tomorrow. Shop at least two different mortgage companies. When shopping for the best HARP rate, it is important to compare. Ask for a good faith estimate from each company and compare the good faith estimates on the same day. This is due to the constant hourly fluctuations in mortgage rates caused by this volatile economy. It is also extremely important that you don’t over-shop your mortgage, as the rates fluctuate up and down daily. You don’t want to miss the opportunity of locking in a low interest rate. At the end of the day the quality of service and professionalism that you receive from the mortgage broker or originator can make up for an eighth of a percent difference in the rates. Stay away from mortgage companies and originators that are pushy and rush you into making a decision. Remember, you can only refinance under the HARP program once and don’t want to make the mistake of closing with a pushy company and then realizing a week later that you could have gotten a much lower rate. The HARP program rates are also based on how “upside down” you are on your mortgage. Upside down means that you owe more on your mortgage than the current value of your home. If you are less than 25% upside down, your interest rate is better than someone that is 50% upside down. This is especially important if your loan officer enters a value in the Fannie Mae underwriting system that is too low, resulting in you getting a higher rate offer. Since there is no formal appraisal required on HARP programs, the HARP program relies on what is entered in the system by the loan originator. Make sure you are dealing with an experienced mortgage broker that takes their time to research the value of your property to help you obtain the lowest possible rate. If you have problems with documenting your income or you have been turned down by a mortgage company due to high debt-to-income ratio, then often your only option for lowering your interest rate is with your existing mortgage lender or servicer. This is because existing servicers sometime bypass the standard underwriting requirements and refinance your loan without any income verification. 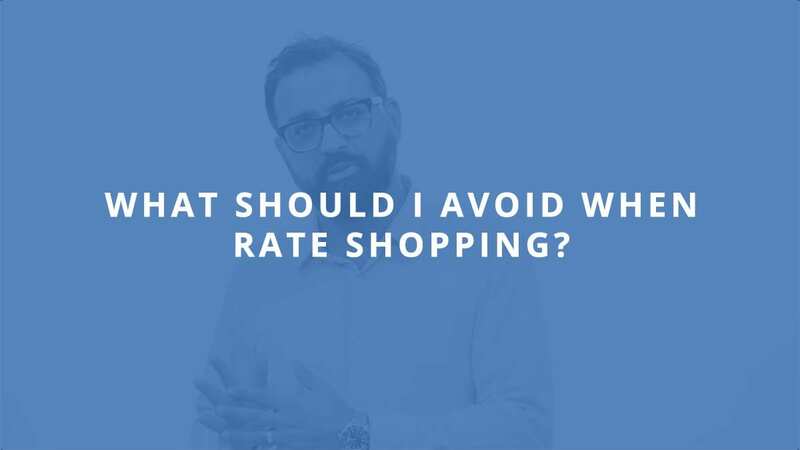 Yes, their rate is likely to be higher than using a good low priced mortgage broker but if that is your only option then it is better than not being able to lower your interest rate at all. About: I’m Shahram Sondi, owner and operator of Florida Home Funding, a Florida licensed mortgage broker. As a consumer advocate, I am constantly working to educate consumers on making good financial decisions. I have been serving the Central Florida market with experience and integrity since 2001. I bring you over 12 years of hands-on industry experience overseeing half a billion dollars in mortgage transactions. For more information, call 407-704-8729 or visit https://flhomefunding.com/. This Press Release was posted October 22, 2013 on https://www.prweb.com/releases/2013/10/prweb11257096.htm. next post: Why Do Some Lenders Require Cash Reserves?